Every vehicle aims to make a mark, but few leave a lasting impression. One that sets your heart racing. One that says more when idle than most do at top-speed. 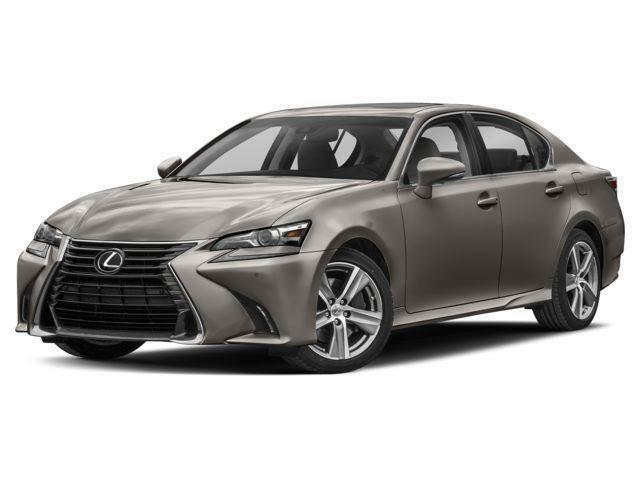 As a Grand Touring Sedan, the GS delivers adrenaline charged performance and sleek luxury, making its looks as captivating as its power. 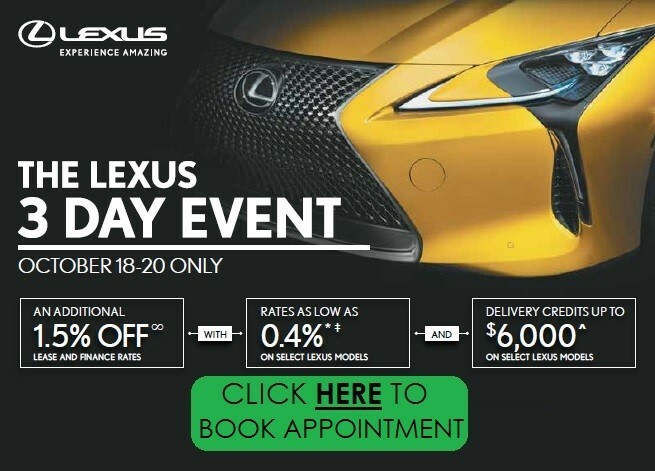 The striking exterior stands out, and inside, it has everything Lexus represents and more. 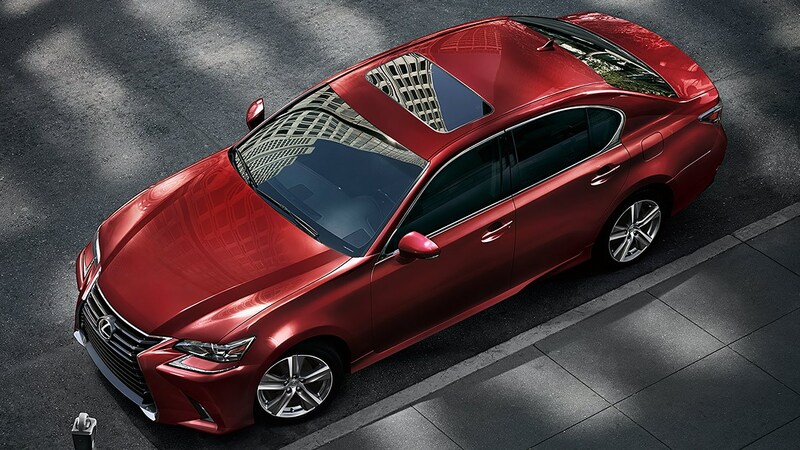 Forging ahead with one hand in innovation and the other in tradition, the alluring exterior of the GS is unmistakably Lexus in both style and substance. An aggressive front fascia features a dynamic bumper and distinctive spindle grille, expressing our signature style eloquently. The GS menaces the asphalt head-on, punctuating an instantly recognizable mark while you kick up dust in your wake. 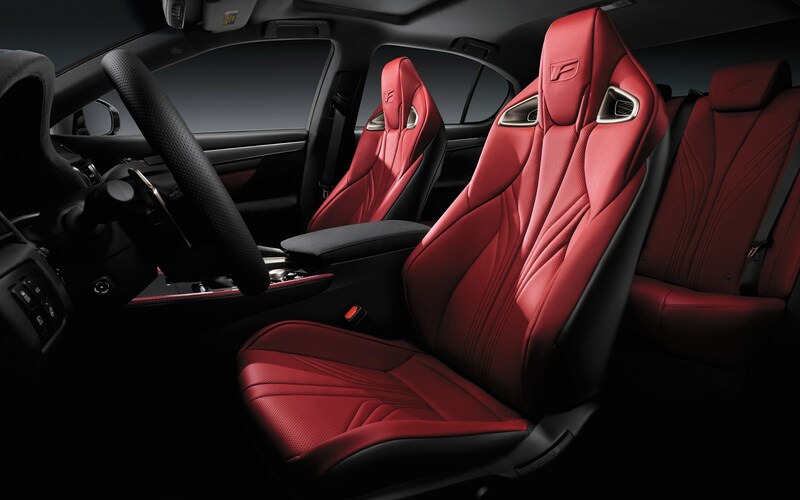 The GS F leads with power and follows through with luxury. Its impeccable styling will make drivers yield to you simply so they can take in the aggressive lines. Allowing you to ease into a state of excitement and leave an impression as you rocket forward, rendering everything else a blur. 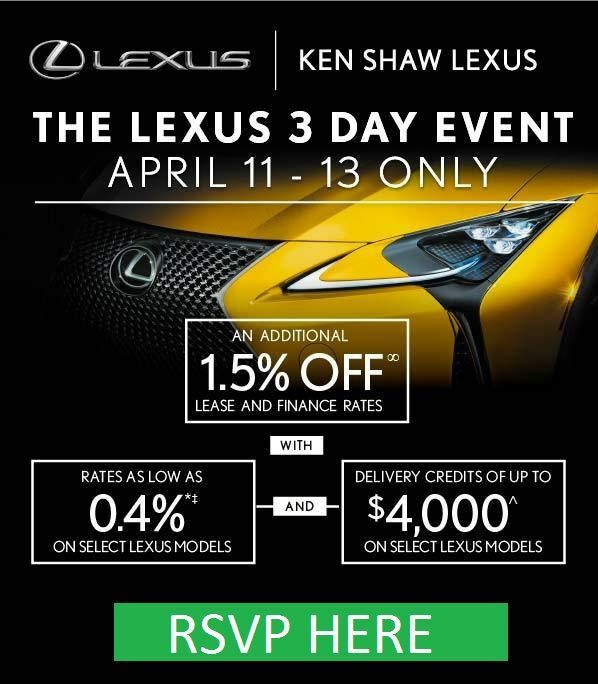 The distinctive look and feel of Lexus emanates from every square inch of the interior, pleasing both the eye and the touch. Takumi craftsmen have meticulously created an environment so lush with comfort you’ll immediately feel right at home. With everything you need right at your fingertips, command your surroundings with but the lightest touch. Elevate the spirit of driving from the blacktop up with an F SPORT package that pushes your exhilaration even closer to the brink. 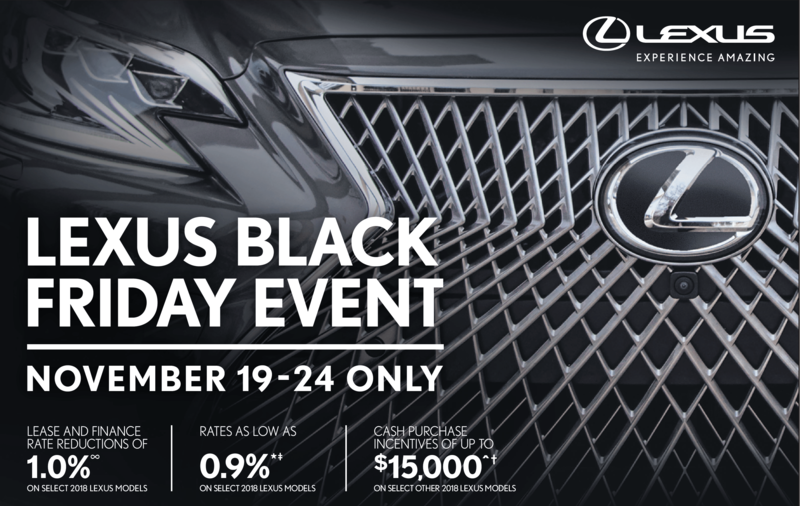 The 3-spoke steering wheel, 19-inch aluminum alloy wheels, front spindle grille and rear spoiler add bold flourish at a glance, while the 17-speaker Mark Levinson®9 premium audio system delivers as much rush as the beast beneath the hood. Designed with the sports enthusiast in mind, the pulse of excitement is sure to never leave your grasp. 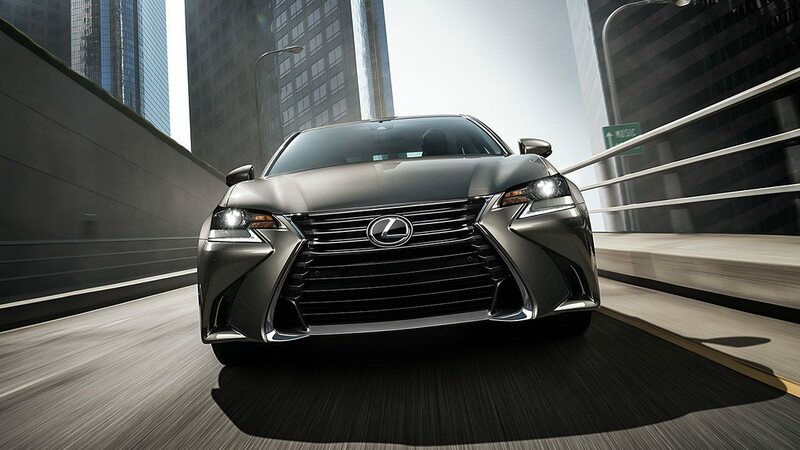 The GS lavishes with innovative comforts, but it also surrounds you with cutting-edge safety technologies. Our virtual senses add to yours as comprehensive safety features like Vehicle Stability Control,11 Blind Spot Monitor,6 and Rear Cross-Traffic Alert4 give you the utmost confidence behind the wheel. 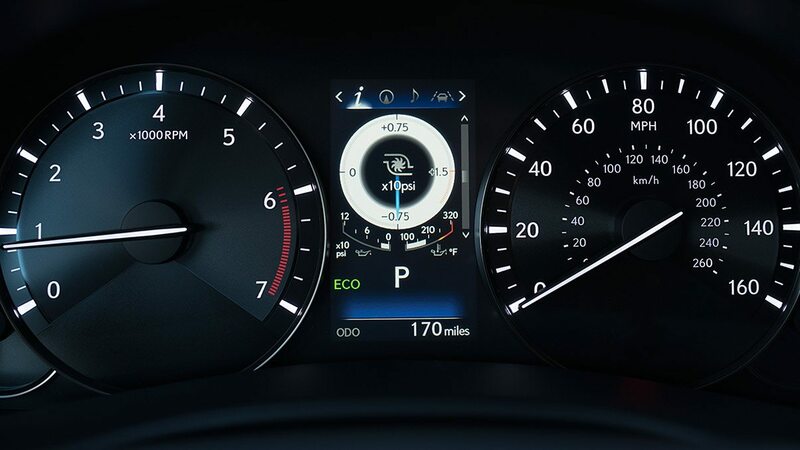 And with Lexus Safety System+ as standard, features including advanced pedestrian detection along with a suite of intelligent sensors ensure you’re protected as you focus on the road ahead.